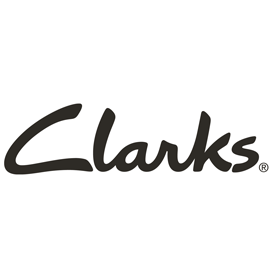 Clarks boots – discover Clarks ankle boots, slip on boots and high knee boots, all made from high-quality leather. These come with cosy cushioned soles – an essential in the colder months. Clarks sandals – make comfort a priority this summer by strapping on a pair of stylish Clarks sandals. Clarks trainers – keep active and stylish in a pair of Clarks trainers, designed for everyday health and fitness. Clarks canvas shoes – achieve a slick casual look with a pair of cushioned Clarks canvas shoes, available in a selection of colours. Shop the Clarks collection at Shoe Zone to get quality footwear at cheap prices. Plus, all orders come with free delivery. Discover more great brands at Shoe Zone. 77 products from £19.99 to £74.99.